Click the image of the subdivision to see a larger image. 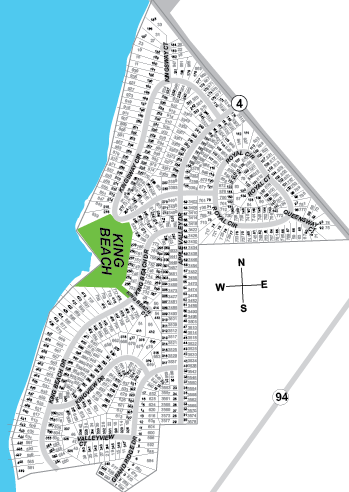 King Beach is the nearest beach to the King Beach Terrace subdivision. 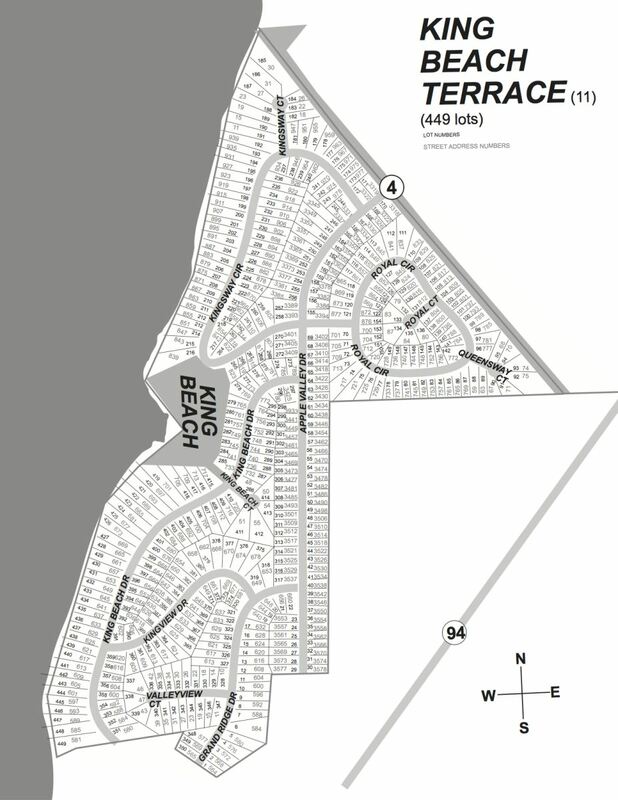 Already own property in King Beach Terrace Subdivision? Are you interested in purchasing the lot next door? 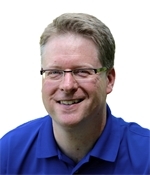 You can learn more about acquiring the adjacent lot by visiting www.BuyTheLotNextDoor.com.